"Laughter is so akin to bliss. It is connected to the vibration that mirrors who you truly are." 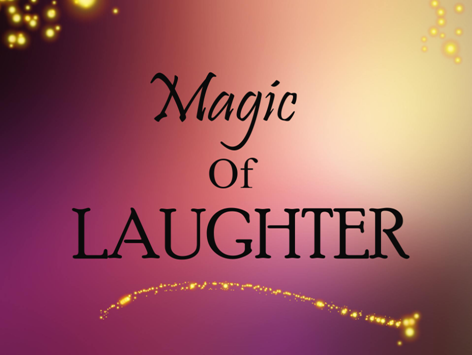 P.S: What would it be like if, we realize that we could eliminate the paucity of laughter and joy in this reality by choosing to laugh more ?? ?